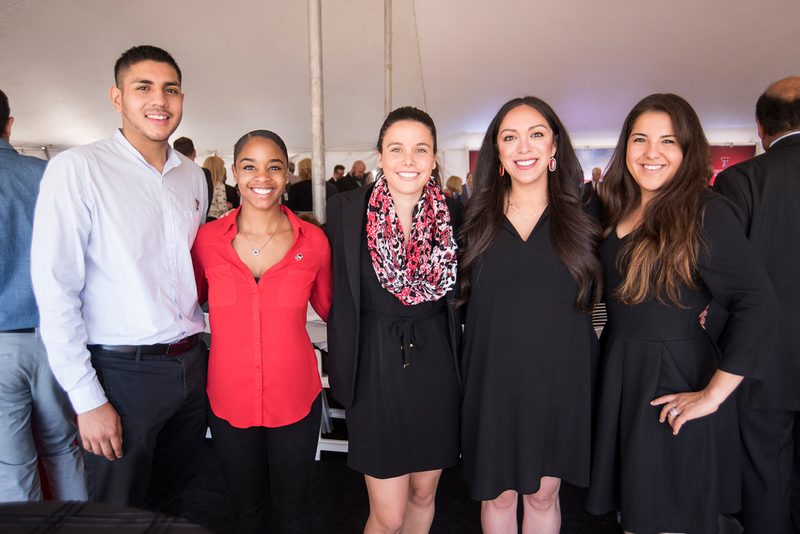 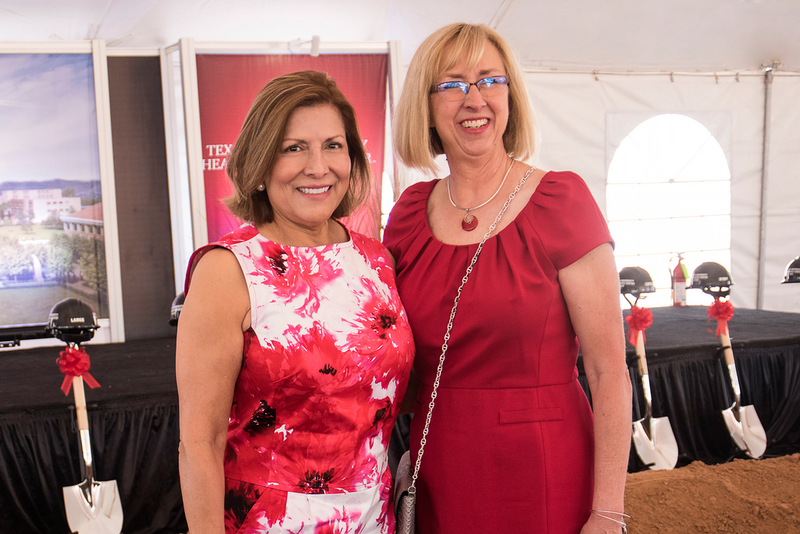 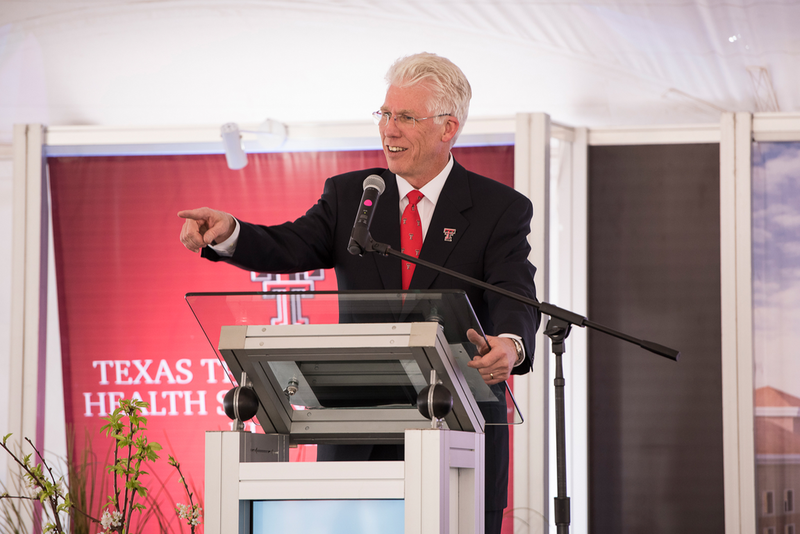 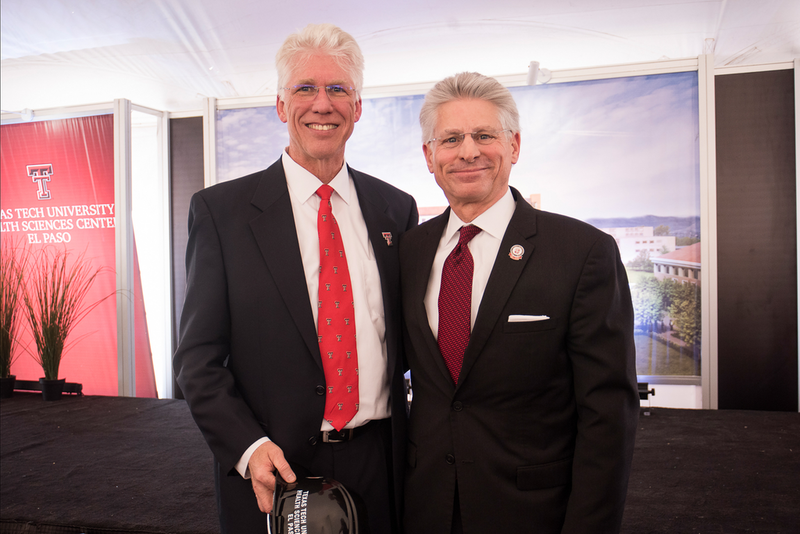 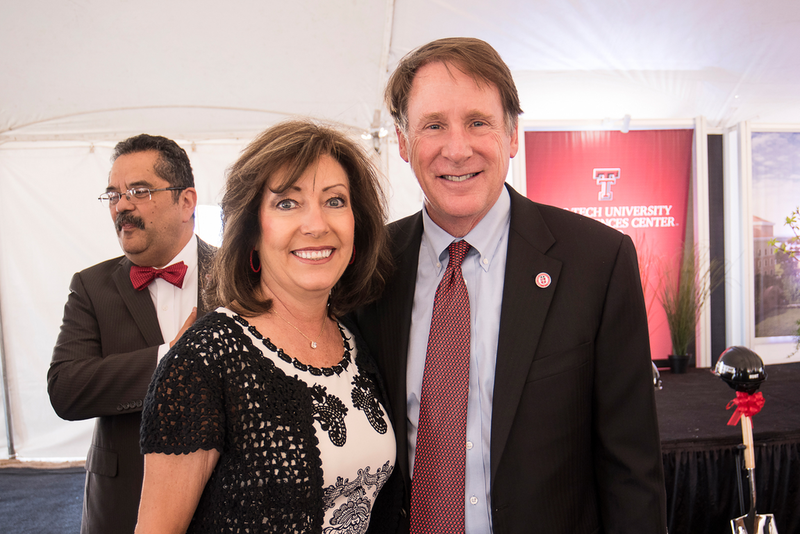 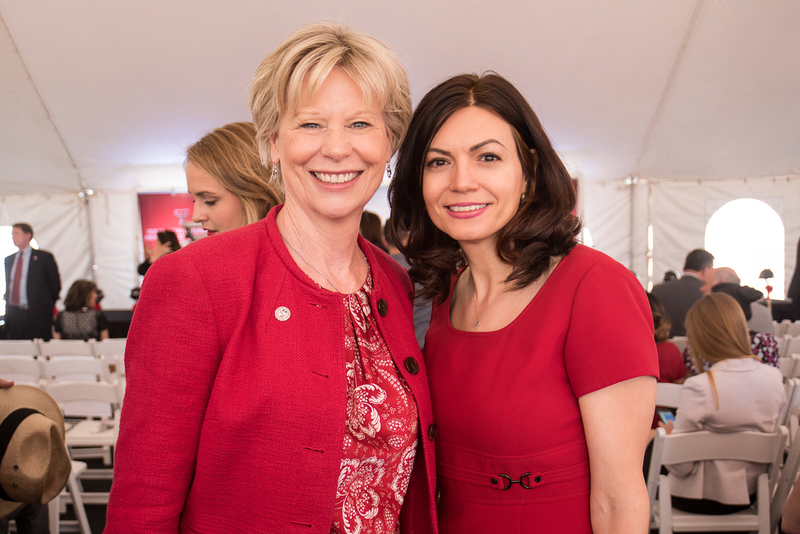 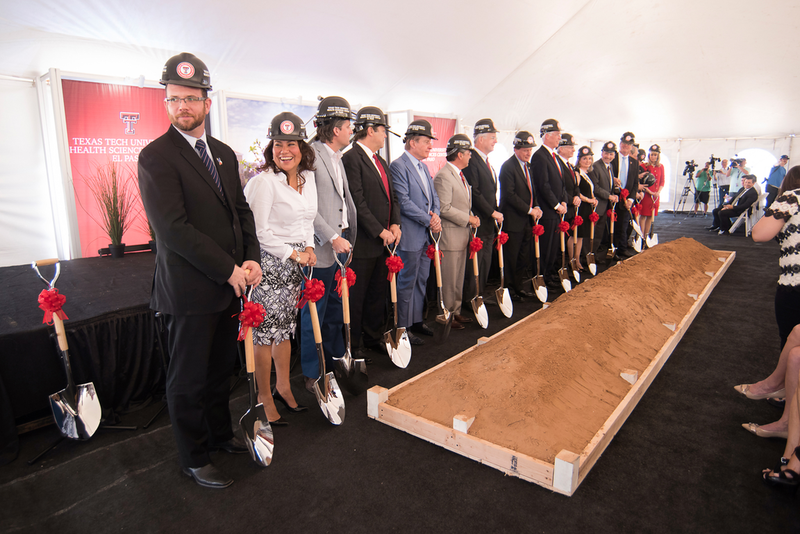 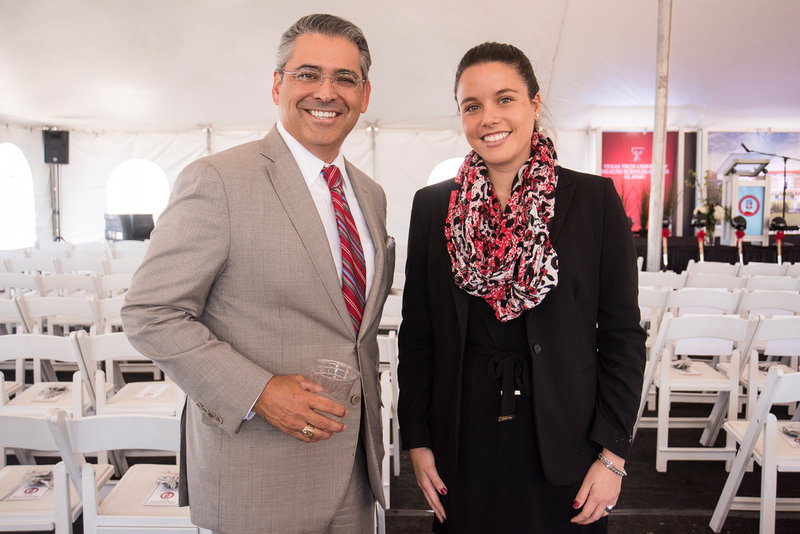 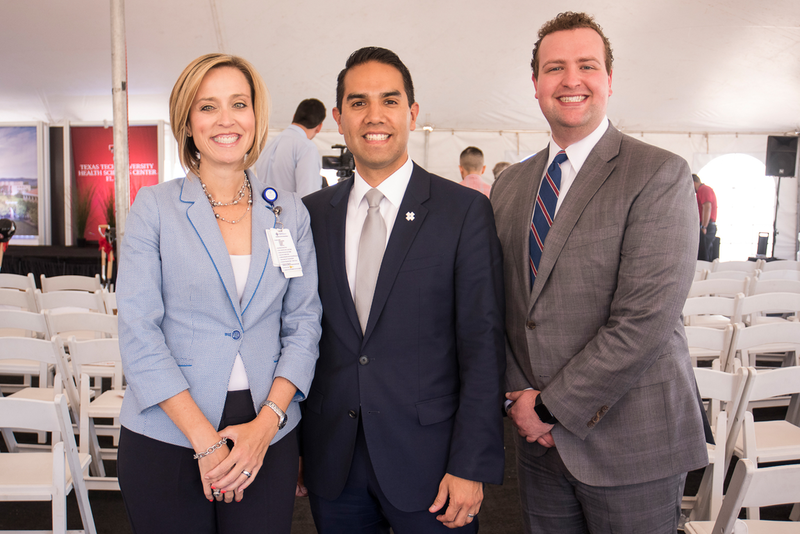 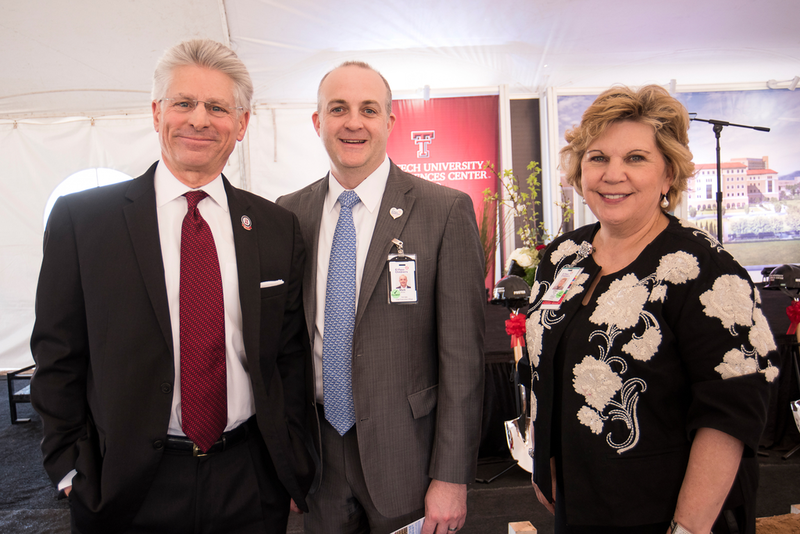 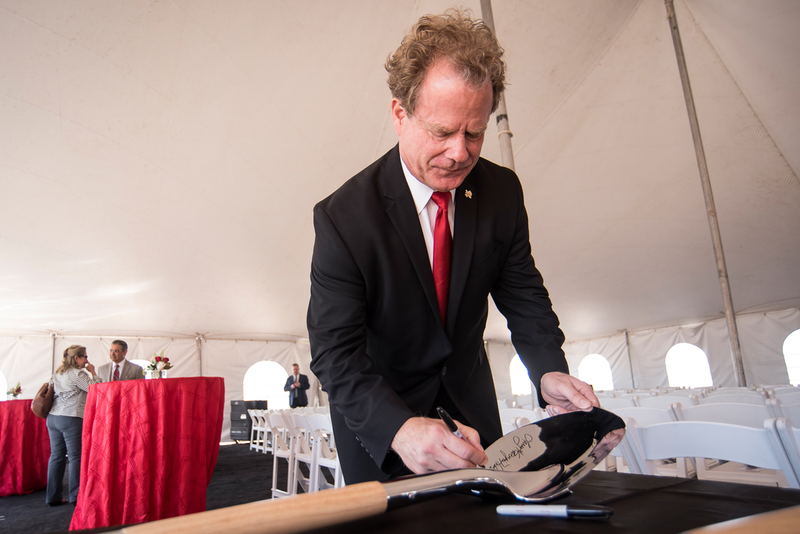 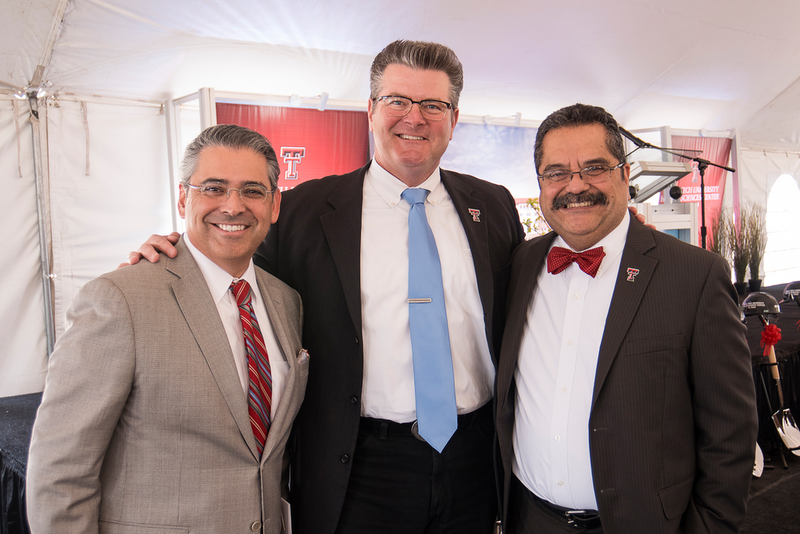 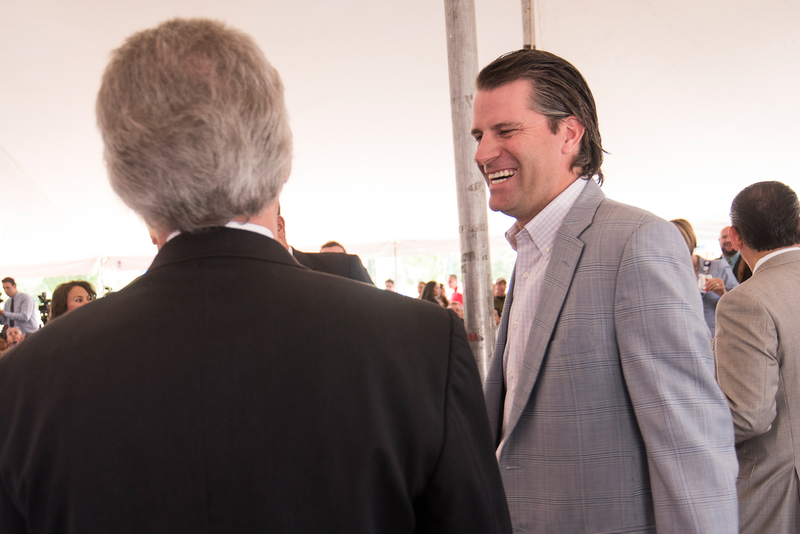 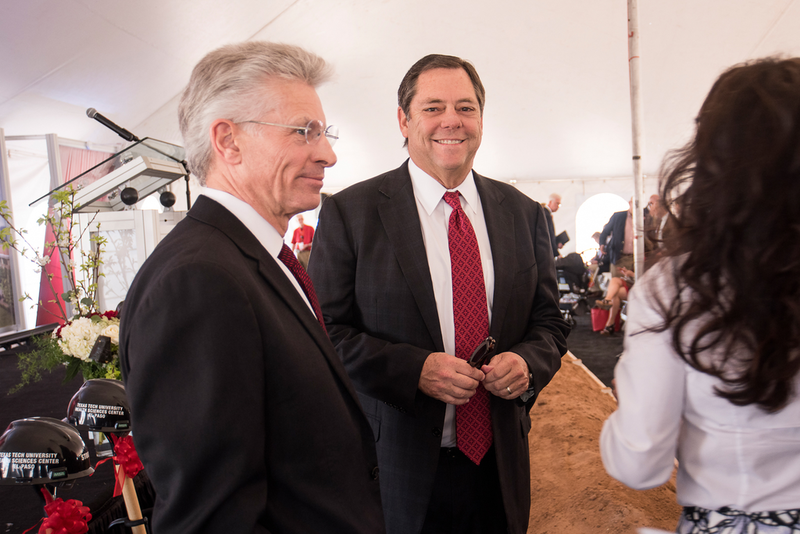 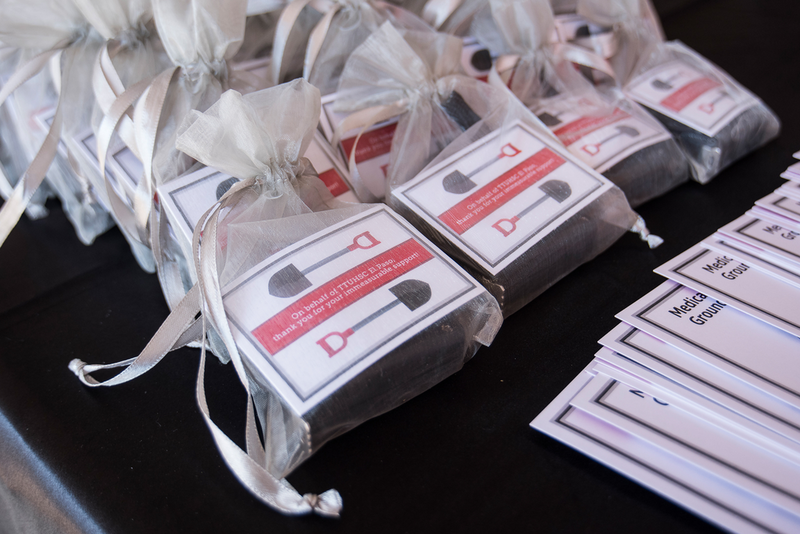 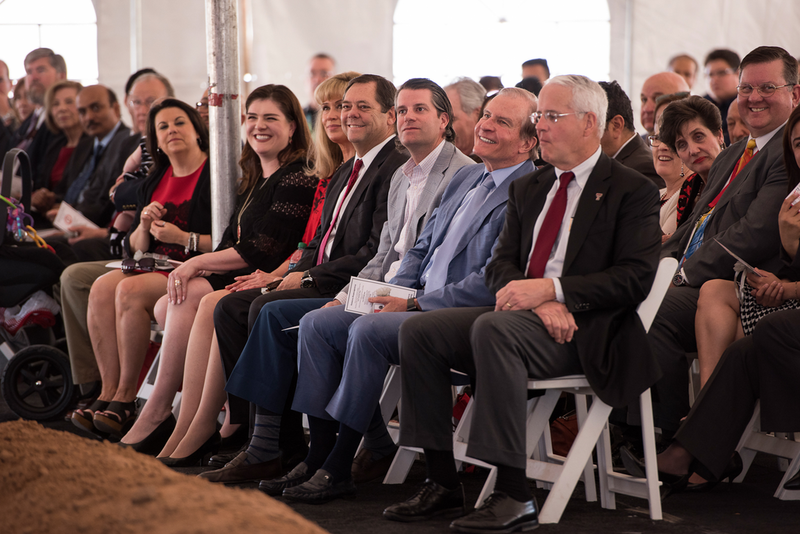 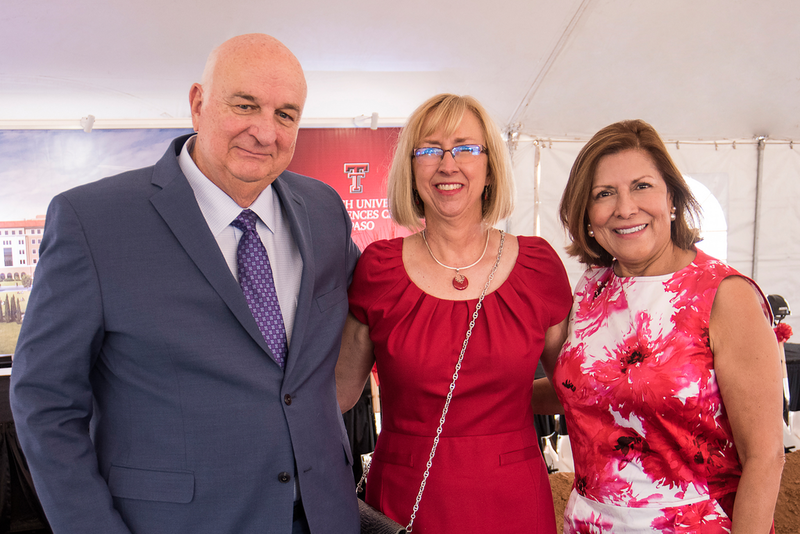 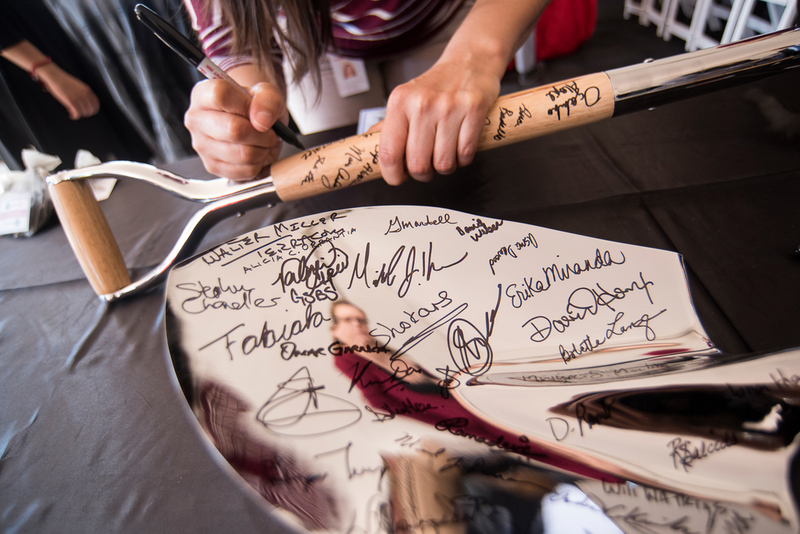 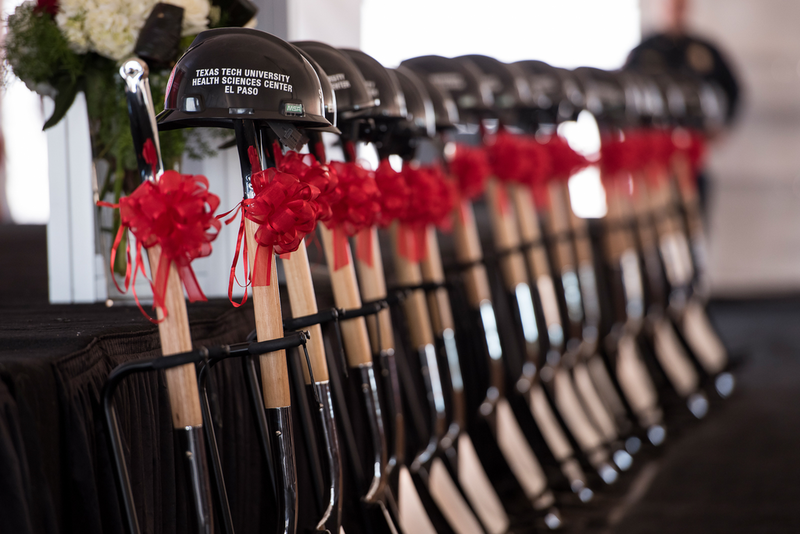 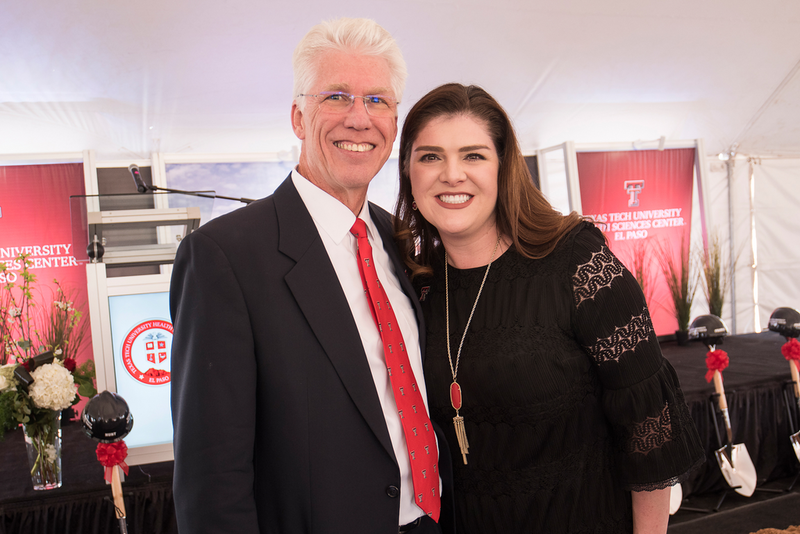 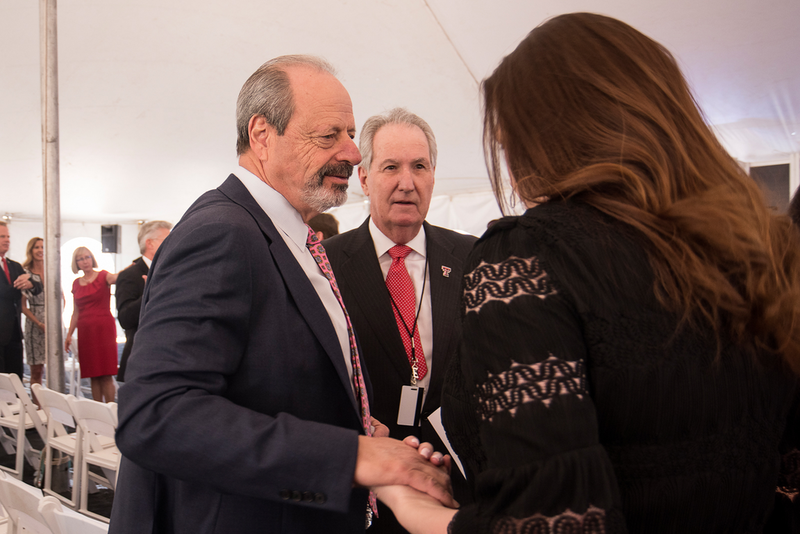 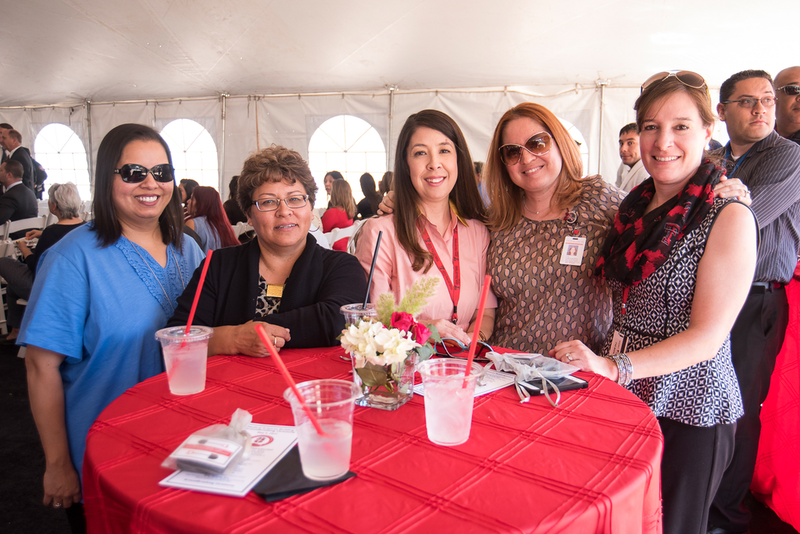 On Tuesday, May 2, Texas Tech University Health Sciences Center El Paso (TTUHSC El Paso) officially broke ground on the Medical Sciences Building (MSB) II, an $83 million, 219,900-square-foot facility. 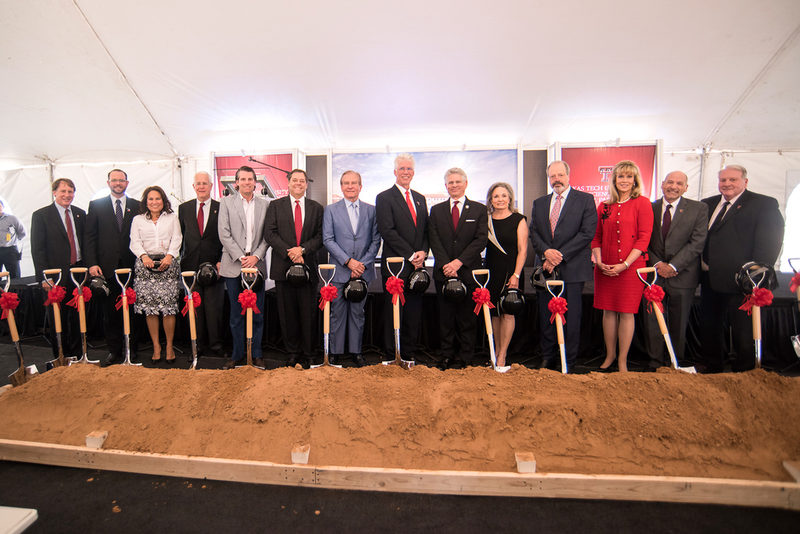 The five-story building will more than double the campus’ research capacity and add crucial instructional space to support its growing student population. 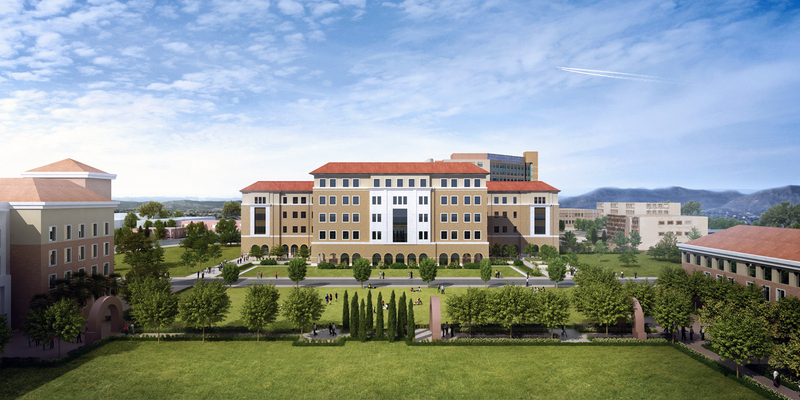 Rendering of TTUHSC El Paso’s forthcoming Medical Sciences Building II, provided by architecture firm Perkins + Will. 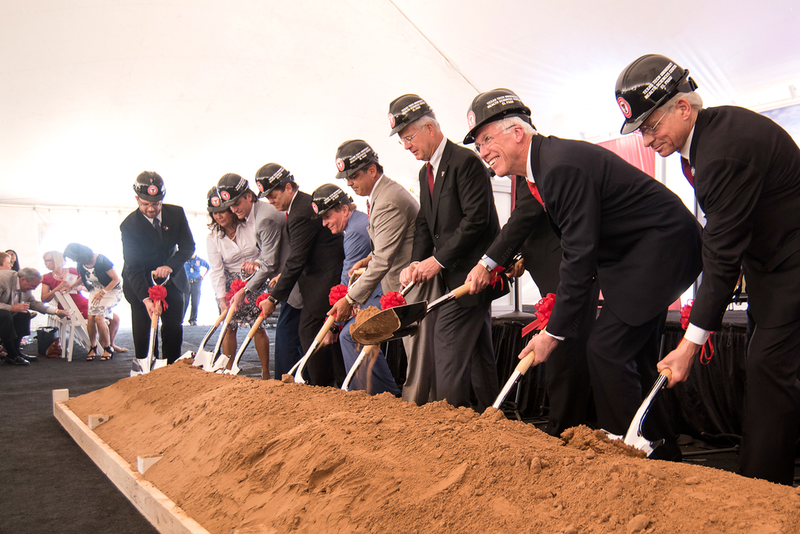 The MSB II second, third, and fourth floors — more than 87,000 square feet — will be dedicated to research, including laboratories, offices, and research administration. 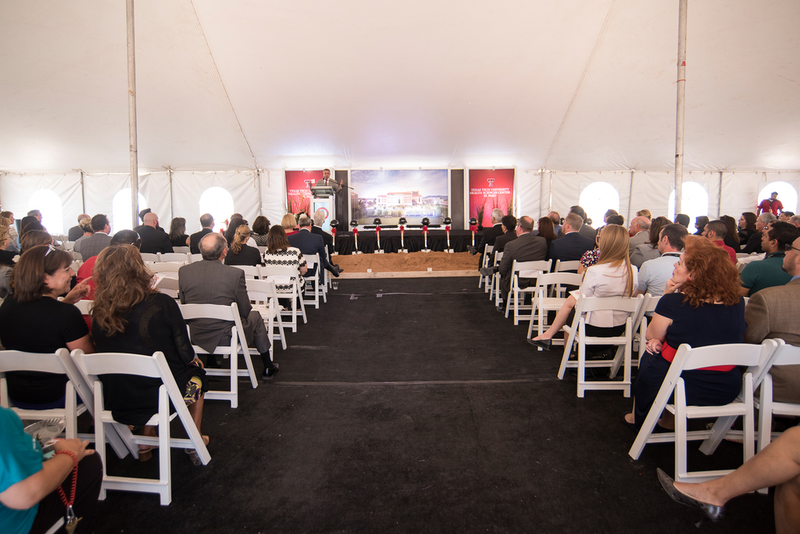 The first floor will house the campus’ largest teaching auditorium yet — a 9,200-square-foot space that can accommodate up to 500 people — and will also feature a dining and food services area that will be staffed by outside vendors. 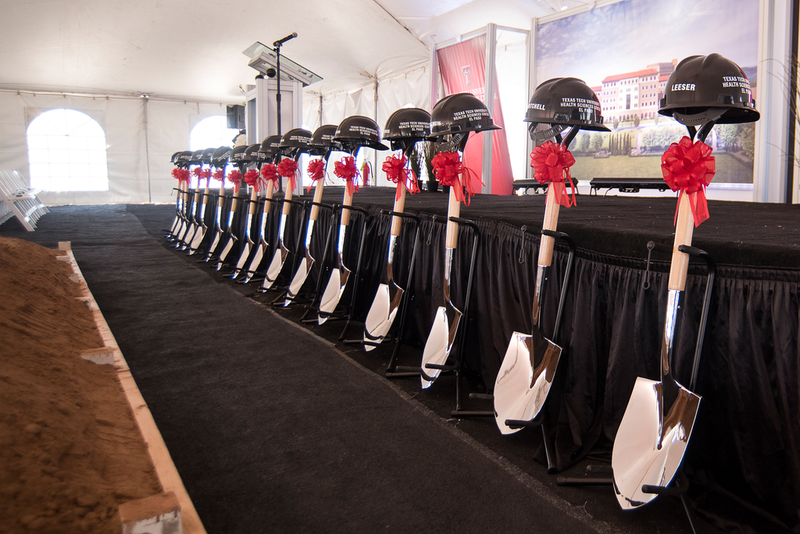 The remaining space will be dedicated to a library, a reflection room for quiet space, classrooms, student study rooms and administration. 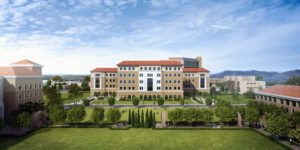 Like other campus facilities, the building’s exterior will mirror the architecture of the Spanish Renaissance, which is distinguished by ornate columns, red-tiled roofs, and colossal archways. 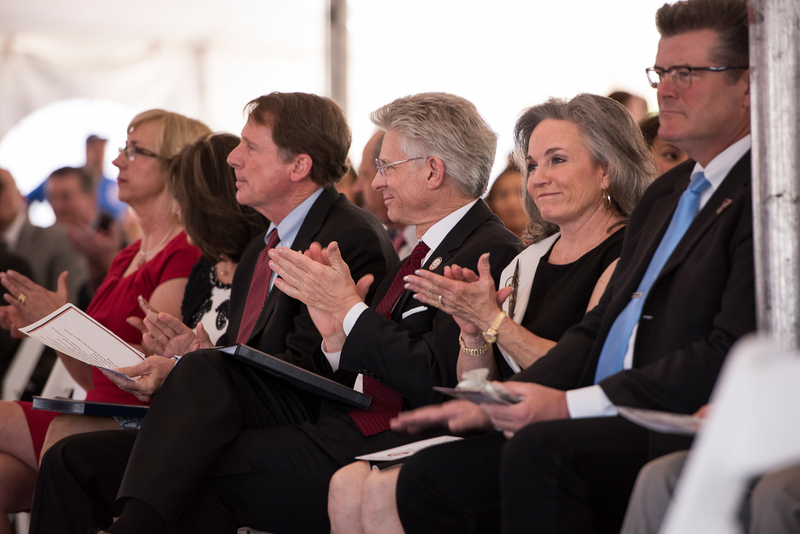 Funding for the MSB II was approved by the 84th Texas Legislature in 2015 under House Bill 100, which appropriated $75 million for the building’s construction. 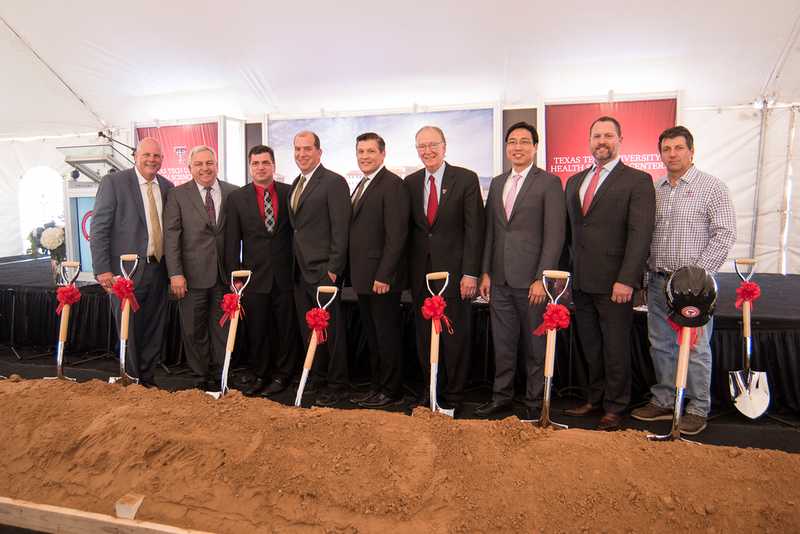 TTUHSC El Paso will contribute an additional $8 million, bringing the total construction cost to $83 million. 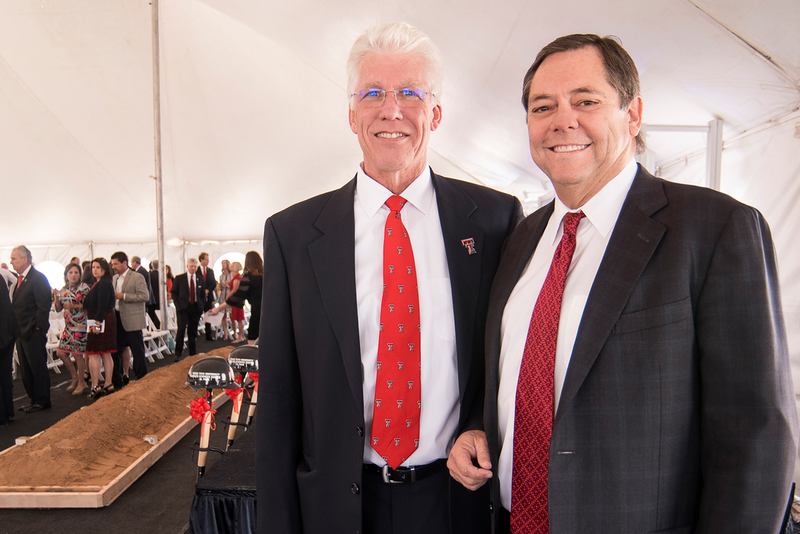 Construction of the MSB II will be complete in approximately two years. 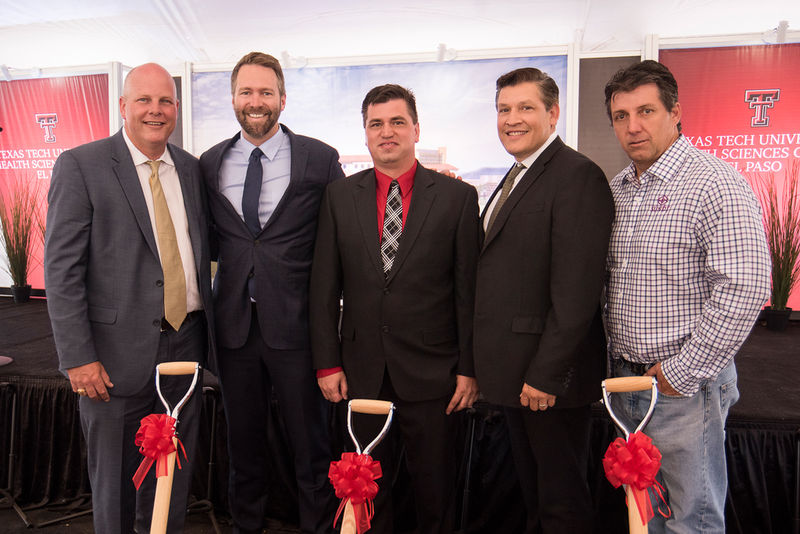 Houston-based architectural firm Perkins + Will designed the building and Sundt Construction, Inc. is contracted to build the new facility.